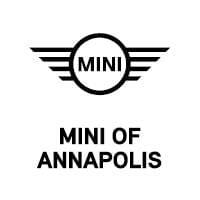 At MINI of Annapolis, we’ll help you find a great, new vehicle for your trips around Annapolis, Highland Beach, or Hillsmere Shores. Then, we’ll help you decide if leasing or buying a car is right for you. We’ll also include a list of questions, so you can easily decide which route is best to take. Not only will you get a great deal of information, but you’ll also get a money-saving offer. This can be used at our dealership for your convenience. To get your FREE copy of this eBook, fill out the form on this page. Click submit, and then it’s yours to enjoy. So, don’t wait. Download the Leasing vs. Buying a Car eBook today!